Need a Quote? We'd be happy to give you one! 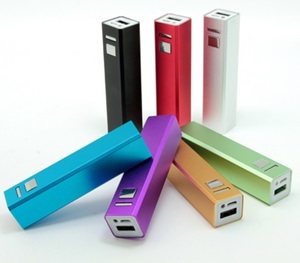 Aluminum shell that utilizes 18650 battery. 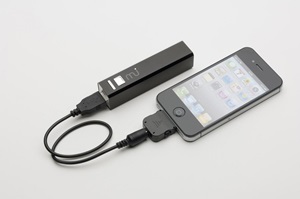 Ideal for charging iPhone and Android phones. Features an on/off switch. 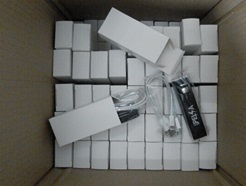 Power bank includes microUSB cable and gift box. 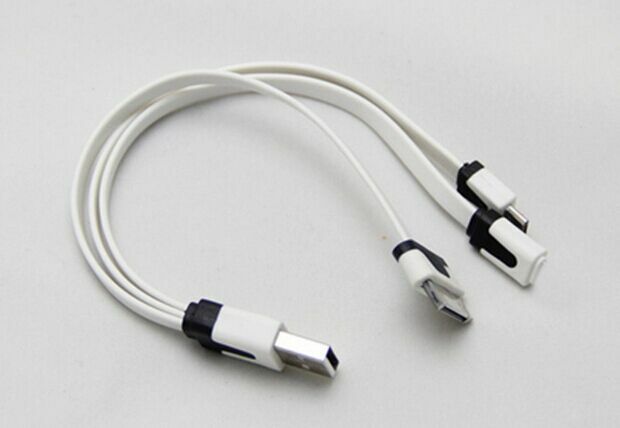 3 in 1 cable is not included, but is available for an additional cost. There are currently no reviews for this product yet.